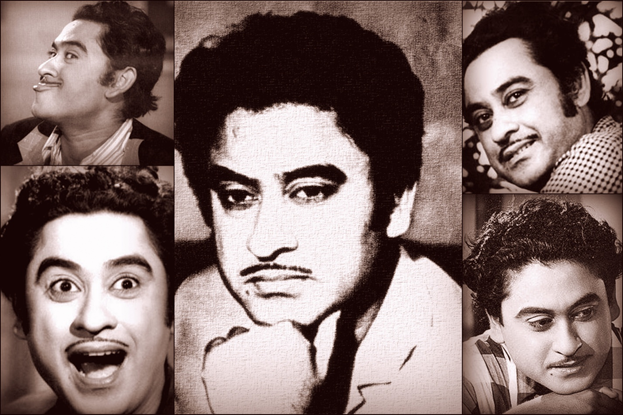 10 Colorful Stories Of The Ultimate Storyteller Of Bollywood: The Very Versatile Kishore Kumar! To mark Kishore's 87th birth anniversary let me share some of the most famous tales he described in his lifetime! 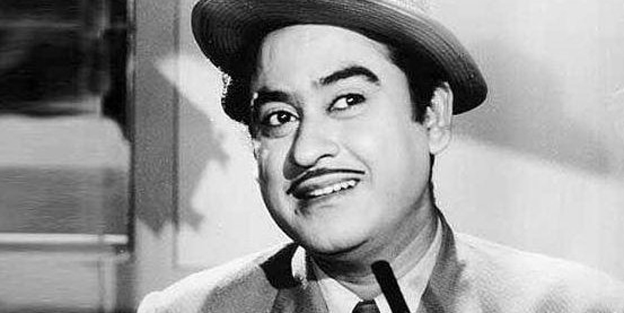 Though I was born in the nineties, I can sing almost all Kishore songs, both Antara and Mukhda courtesy a musical Bengali household and the very fact that my dad is an ardent Kishore Kumar fan. So not only did I grow up with his songs but also learning about various stories about him given that he was a known prankster along with a witty sense of humour. The musical maestro who recorded songs for about 1188 films visited Nagpur in 1969. His accordion fell sick and city accordion Mr. Bhuskute replaced him. My dad met Mr. Bhuskute many times as if he relived that 1969 musical event again. To mark his 87th birth anniversary let me share some of the most famous tales he described in his lifetime! Dadamoni Ashok Kumar (his elder brother and film actor), wanted him to become an actor like him given that acting was a safer profession but he was so determined to be a singer. It is known that he avoided meeting film producers. He used to mess up his lines on purpose and yodel in sad scenes to be rejected for movies so that he could return to singing. Though he married four times, his marriage with the diva Madhubala is most remembered. He converted to Islam to marry the legendary actress but was left heartbroken after her untimely demise. Upcoming movie 1969 starring Sonakshi Sinha as Madhubala and Ranbir Kapoor as Kishore Da is slated to go on floors to commemorate their timeless love story. Later this story spread far and wide! 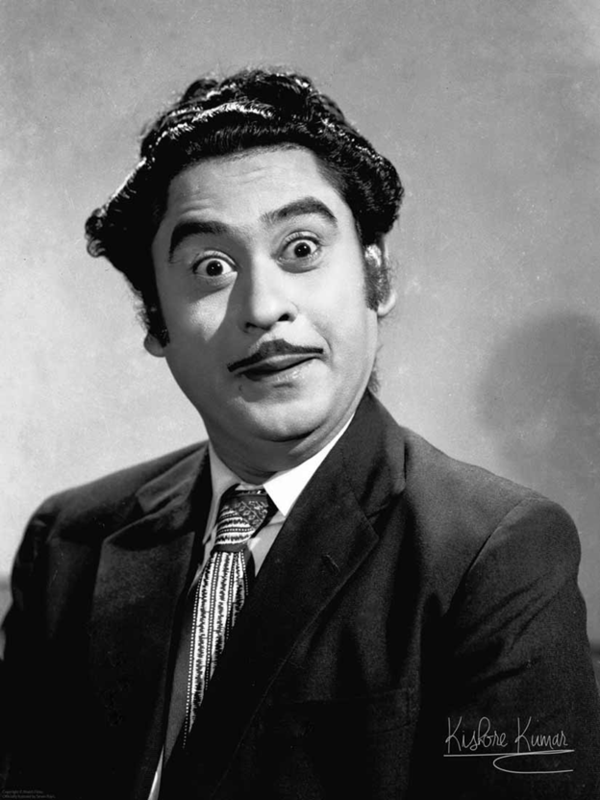 Kishore Da was known for his unruliness and funny antics. Once he pissed off one of his filmmakers so much that he approached the court to get a verdict that the former will have to follow his instructions without arguments during the shoot. Kumar took it so seriously that after a car scene he drove straight to Khandala as the director forgot to say 'cut'! The Kumar residence looked like a Haunted House. Basically it was a funny way to keep away unwanted visitors. He had decorated his living room with artificial human skulls and skeletons with scary red lights like those horror shows. He had a knack for all things mad and crazy! 6. Muchche ho toh Kishore da Jaisi? Once Kumar turned up on the sets of a film with half of his head and moustache shaved. Why? Because the producer had paid him only half his fee as advance and had promised to pay the rest after the completion of the movie! Stubborn as he was, he announced that he would continue his vanity till the time the producer doesn't pay him his full fee. 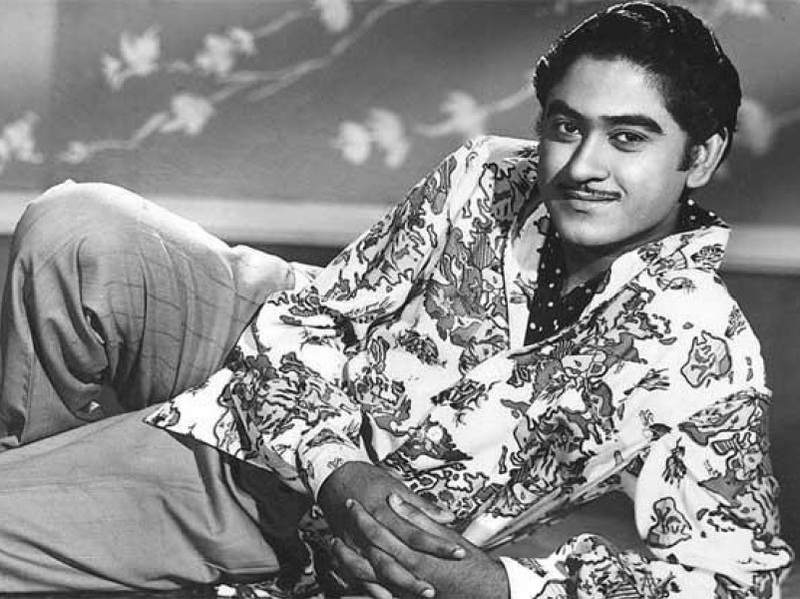 Ace filmmaker Hrishikesh Mukherjee wanted to cast Kishore Kumar and Mehmood as the lead in his film Anand. But when Hrishi Da went to narrate the script he was thrown out by Kishore’s watchman due to some confusion and the roles eventually went to Rajesh Khanna and Amitabh Bachchan. Now he maybe a prankster of sorts but was dead serious about his work and singing. So much so that to ace the performance of a Benarasi voice he continually chewed Paan while recording for “khaike paan banaras wala” in Don. 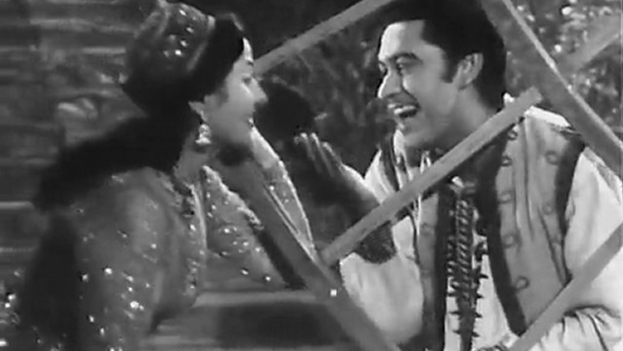 The song ‘Paanch Rupaiya Barah Aana’ from Chalti Ka Naam Gaadi was inspired by the fact that Kishore Da owed the same amount (Rs. 5.75) at his college canteen in Christian College in Indore, where he studied. He lacked friends he used to say and planted trees, gave those names and used to talk to them. He had a strict no-money-no-work policy, but for the want of people he knew, he often worked for free to help them. In those days, he supported actor-turned-producer Bipin Gupta with Rs 20,000 for his film Dal Mein Kala. After friend Arun Kumar Mukherjee’s demise, he took charge of funding his family forever. On 13th October of ’87 the world lost a singer, an actor, a filmmaker, a storyteller, a legend we remember today with utmost reverence!